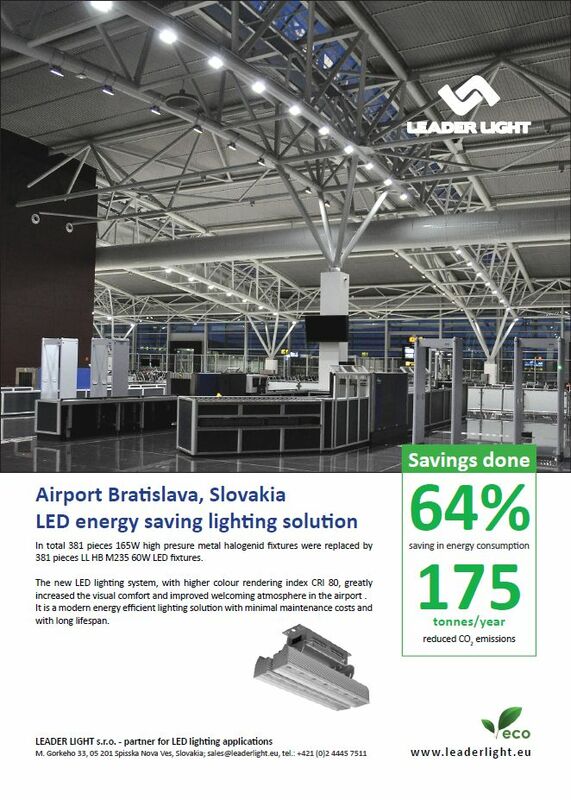 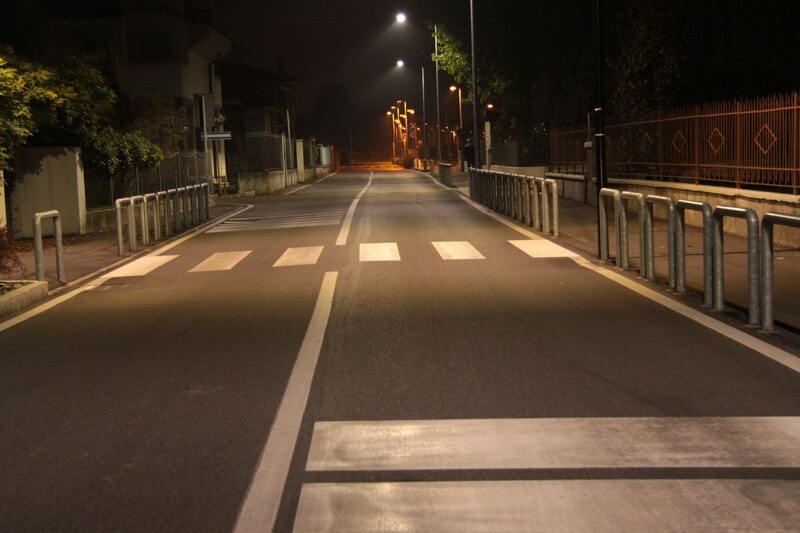 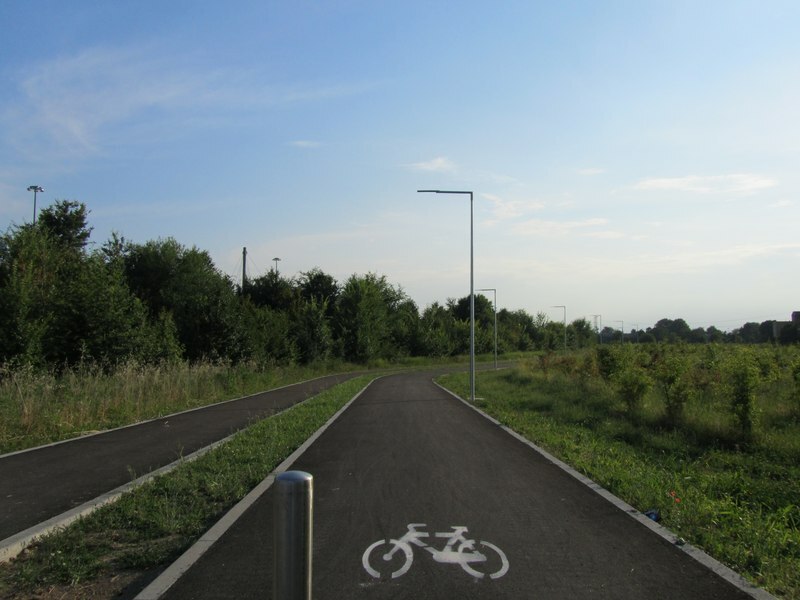 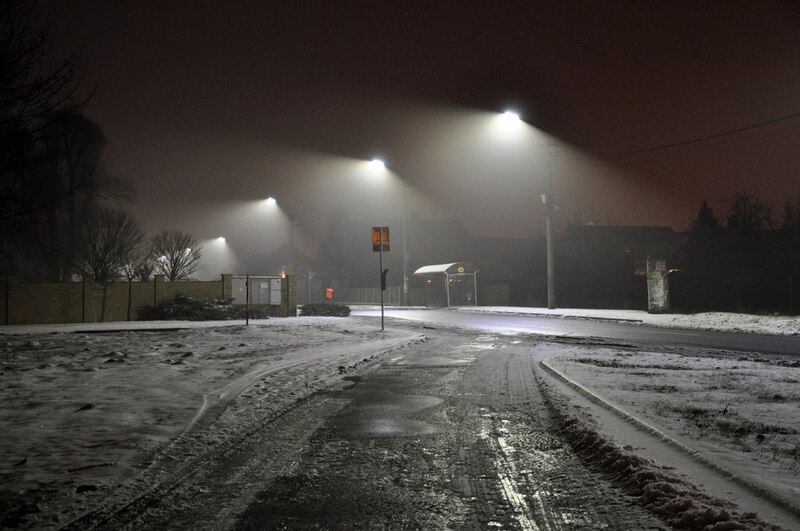 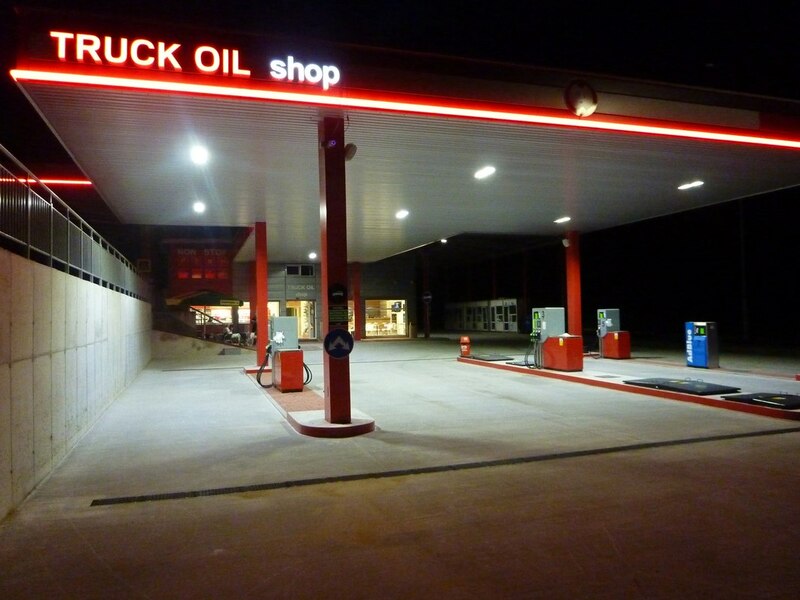 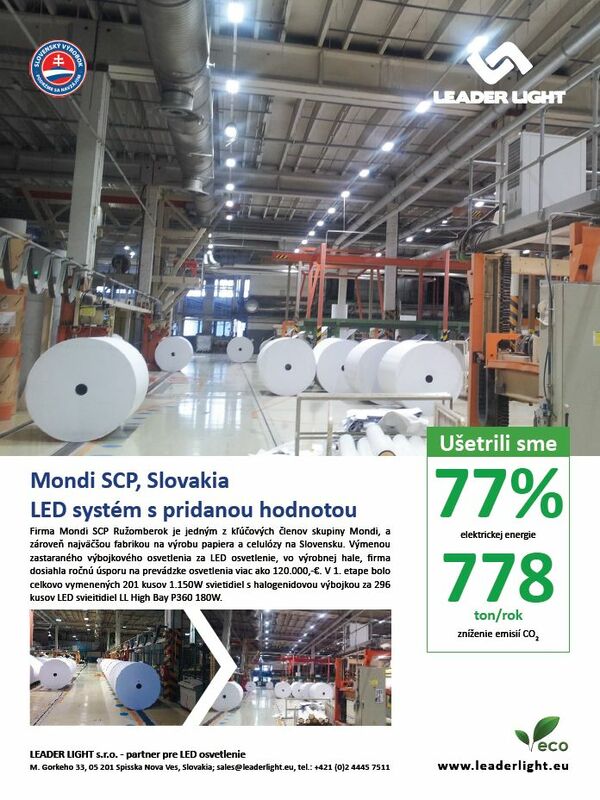 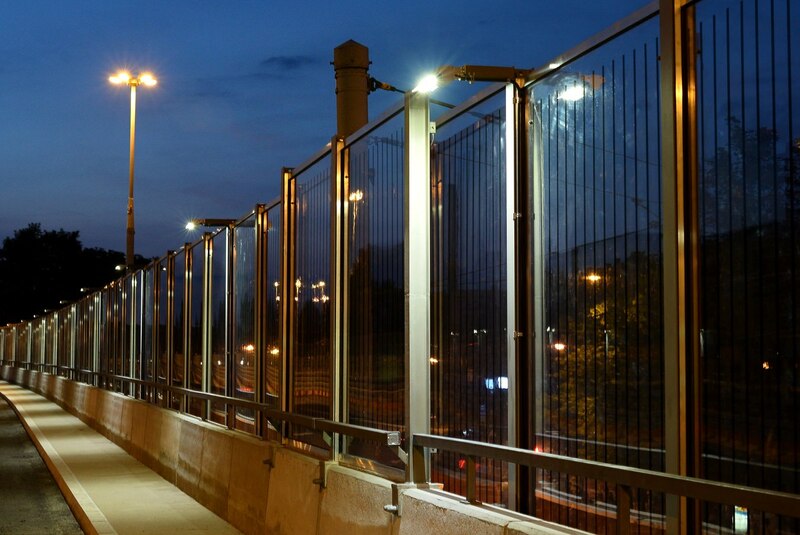 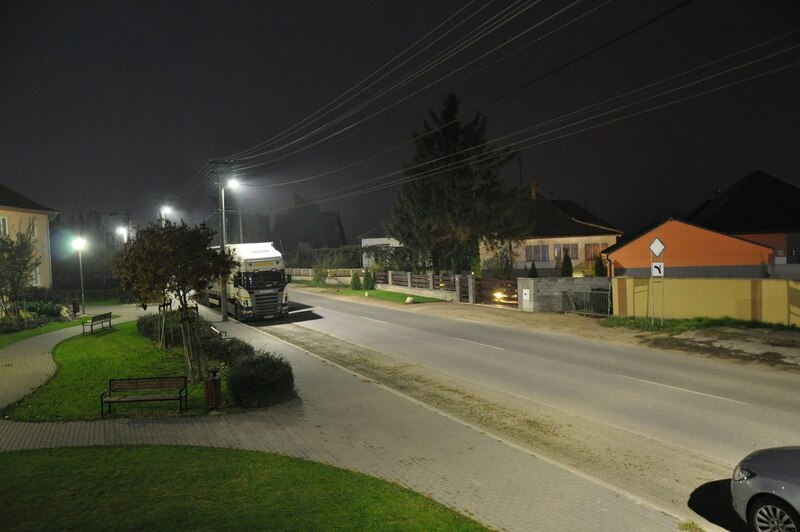 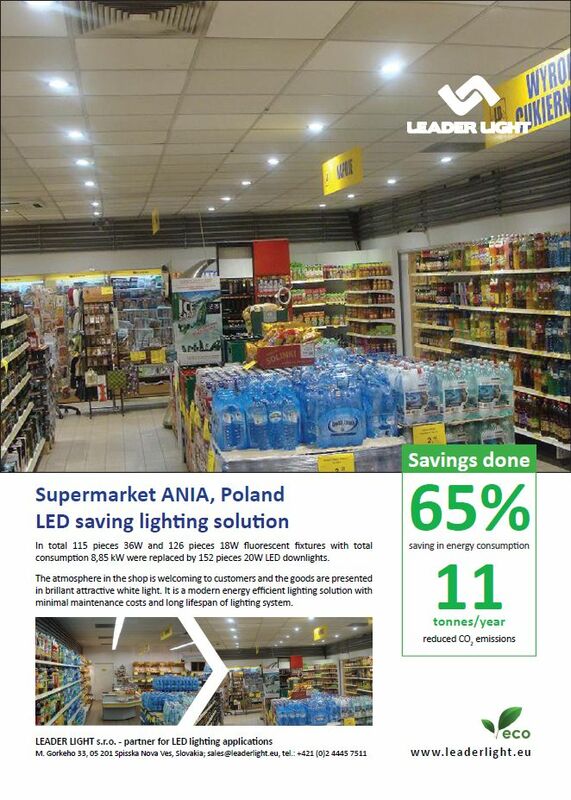 LEADER LIGHT´s LED lighting was used in Slovak village Velky Biel for main road, streets and crosswalks illuminance. 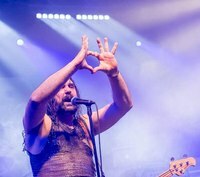 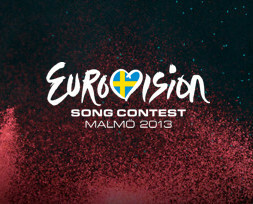 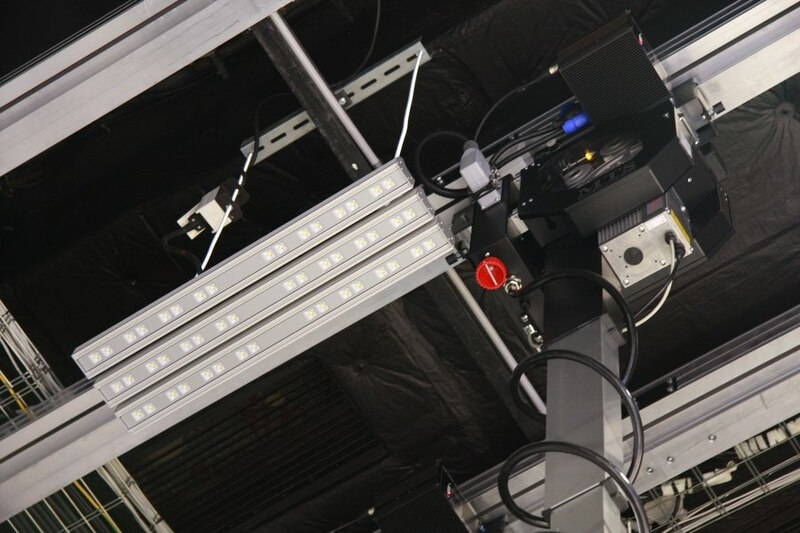 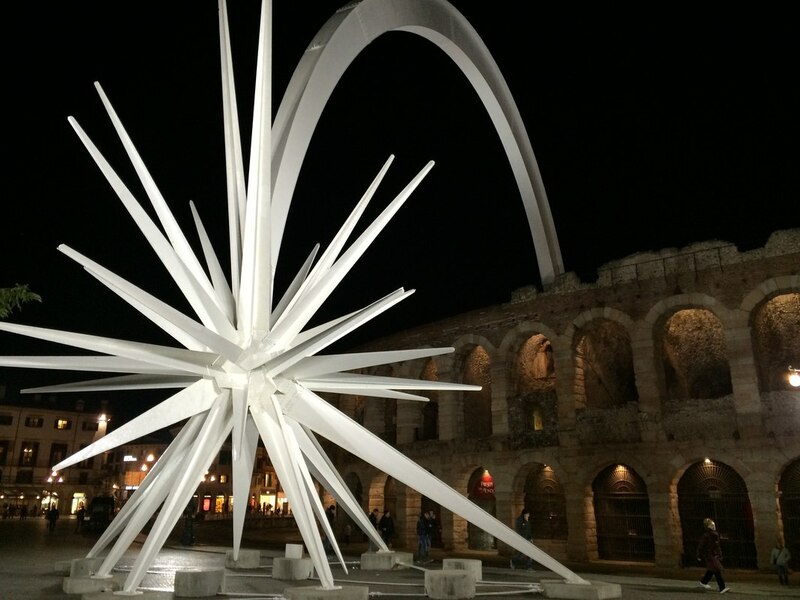 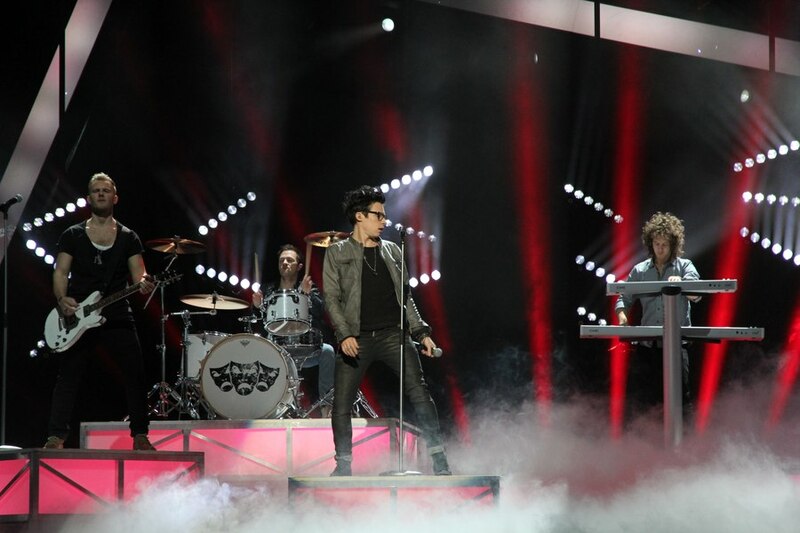 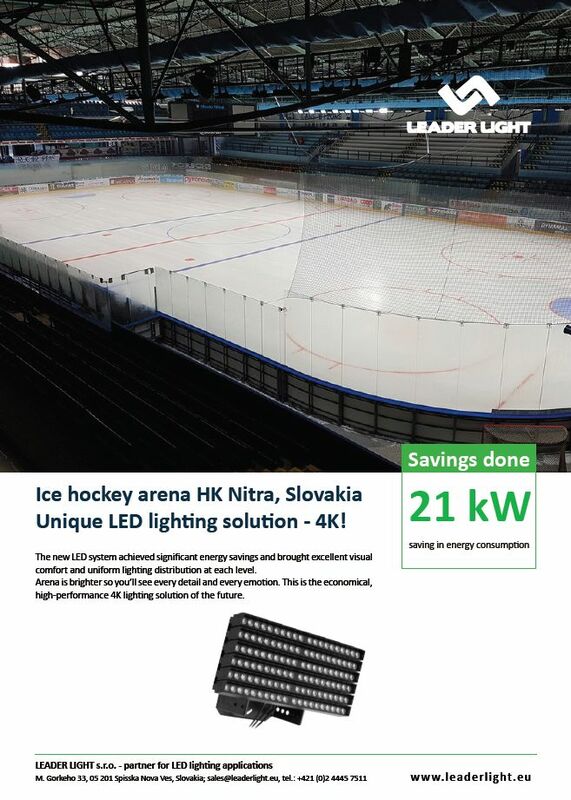 New LED lighting has reduced an arena's power requirements. 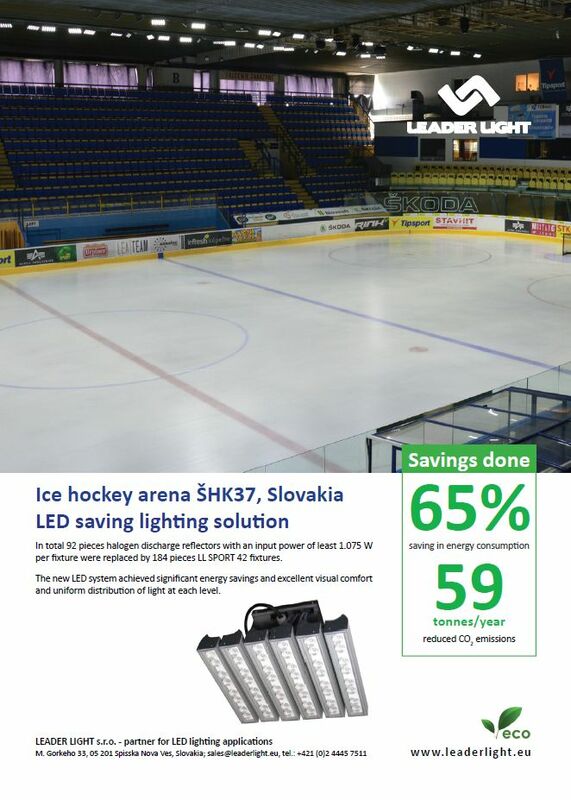 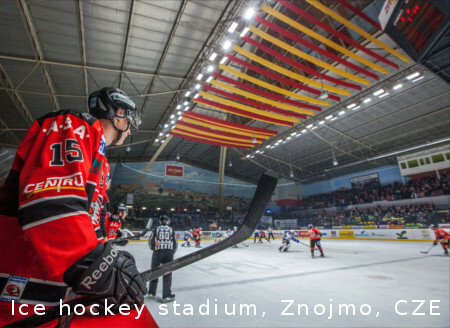 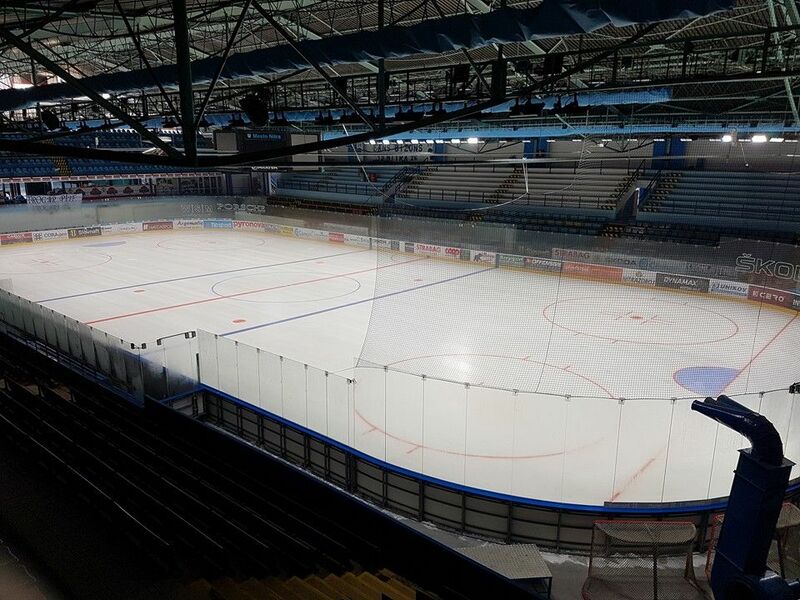 In the Hostan Arena, an ice hockey stadium located in Znojmo, Czech Republic are used 144 LL SPORT luminaires.